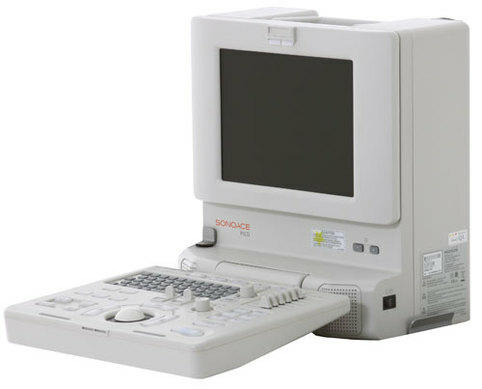 ____The Medison Pico has been a popular ultrasound system for Veterinarians and Medical applications. Though the Pico has been discontinued, VUE can still give you repair service and parts. VUE's biomed engineers have years of experience working with the Pico, and it's new successor, the SonoAce R3, and SonoVet R3 so you can be sure we can give you the support you need. ____VUE's biomedical engineers are located in Southern California and are available by phone 714-446-8621 from 7am to 4pm PST Monday - Friday.